Kansas City, Missouri Moves-Gerber Moving & Storage, Inc.
Gerber Moving & Storage works regularly with customers in the Greater Kansas City area. 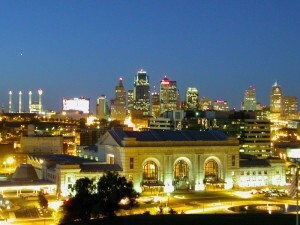 We handle local and long-distance moves to and from Kansas City and can help with storage needs before or after your move. At Gerber Moving & Storage, seamless office moves are one of our specialties. Our Kansas City movers will get your office up-and-running in no time. Contact us today to learn more about our exceptional business solutions.